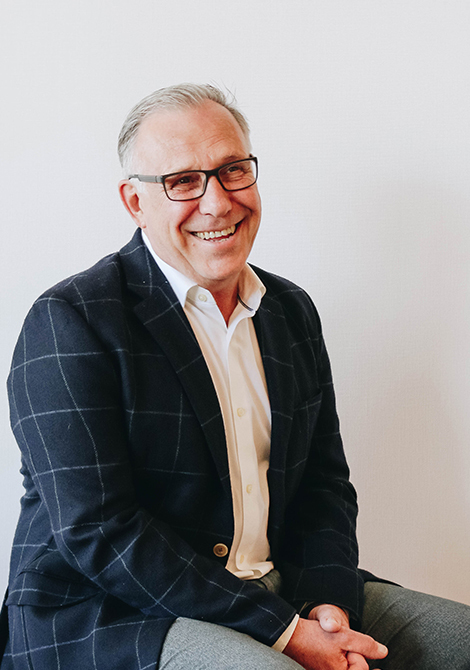 Fred joined ForrestPerkins in 2017 as a Associate Principal with over 35 years of interior design experience. He has an extensive background in Architecture and Design integration, as well as collaboration with Shell/Core Architecture teams. This wide-ranging expertise brought him to successfully leading the design process on projects with Hyatt Hotels, Starwood Hotels, Marriott, Moxy, and Virgin USA. Early experience at DiLeonardo, Providence/Hong Kong, with hospitality brands in the Asia-Pacific market, including the Intercontinental Group, Starwood/Sheraton Hotels, Grand Hyatt, Fairmont/Raffles, Kempinski, and Hilton International, as well as Starwood – W Brand USA, has provided Fred with a broad understanding of international markets. Following studies at The New York College of Art and Design, and the Open Atelier of Design and Architecture in New York City, with a focus on Interiors, Architecture and Environmental Design, he received his BFA in Environmental Design and Interior Architecture from Minneapolis College of Art and Design.